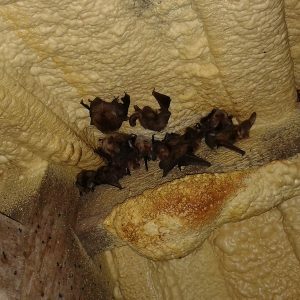 Spalding Associates are one of the longest established ecological consultant firms in the UK and have been providing bat surveys from our offices in the South West for well over a decade. Our team of specialists includes experienced ecologists fully licensed by Natural England to undertake bat surveys and handle bats where necessary. We are members of the Chartered Institute of Ecology and Environmental Management (CIEEM) and we adhere to its professional code of conduct, acknowledging guidance issued by Natural England and the Bat Conservation Trust when carrying out bat surveys. Spalding Associates are commonly asked for bat surveys, including bat and barn owl surveys and bat emergence surveys on a range of different buildings and structures, typically from clients that have been instructed by the Local Planning Authority (LPA) to provide a bat survey. Our surveys can result in conditions being added to your planning application to ensure that bats are protected, if they are found. However, the purpose of the survey is not to stop your development. We will work with you to ensure your project meets the requirements in law and in line with planning policy. 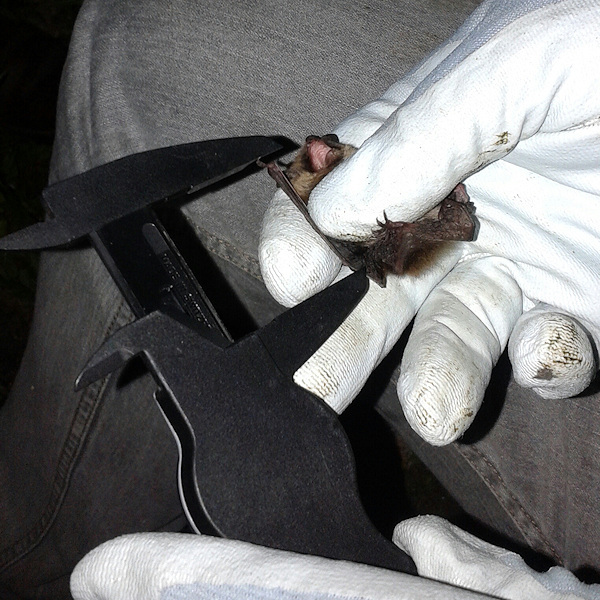 How do bat surveys work? 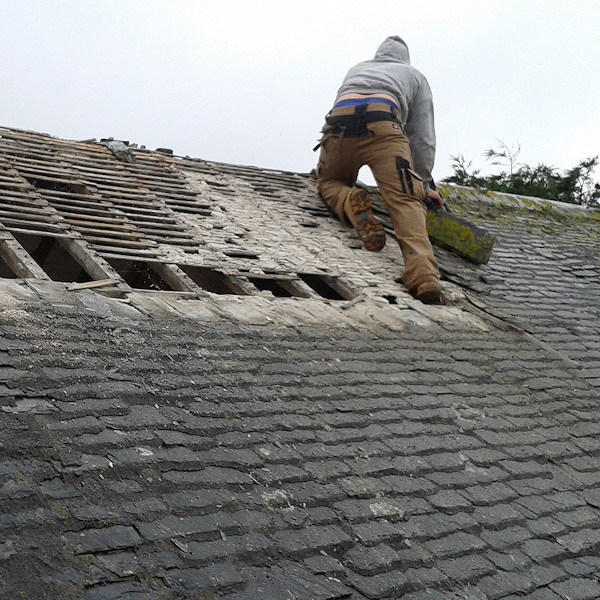 The initial visual bat survey consists of our licensed bat ecologist searching all areas of the built structure with the aid of ladders, binoculars and torches for signs of past or present use by bats. Whilst on site he/she will also assess whether or not the site has potential to support bats. After this initial survey, a formal report will be written to support your planning application, with further recommendations provided if necessary. We have a simple pricing system dependent on the scale of the proposed development and can quickly provide a quote. Brown Long-eared bats roosting in a roof space – results of a visual survey ahead of further survey works to determine roost status. If required, we can apply for development licences and provide site specific method statements to ensure your works are undertaken lawfully. Simon studied Environmental Biology at the University of Nottingham, and Conservation and Biodiversity at the University of Exeter. He specialises in protected species work, mitigation proposals and habitat translocation. He heads our bat department and is licensed to work with bats, otters, dormice, water voles and barn owls. He holds Level 2, Level 3 & Level 4 Class licences to survey bats and is a registered consultant able to register sites under Natural England’s Bat Low Impact Class Licence. Katherine studied for a BSc in Conservation Biology and Ecology and an MSc in Applied Ecology at the University of Exeter and joined us on a placement from the University and has stayed with us ever since. She holds a Level 2 Class licence to survey bats. Katherine also specialises in bird surveys, including vantage point surveys for wind farms, as well as breeding and wintering bird surveys, preliminary ecological appraisals/phase one habitat surveys, reptile surveys and translocations. She now heads our GIS mapping department.